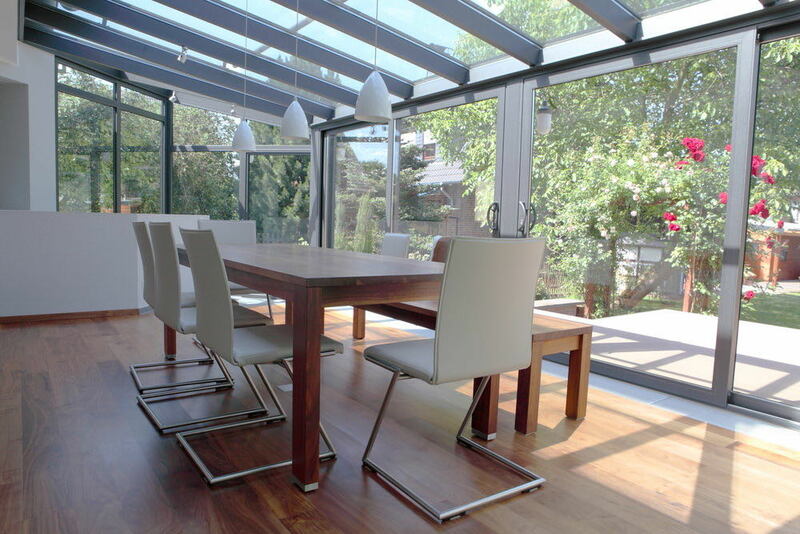 Create a dynamic, contemporary and sun-filled room with a glazed extension. 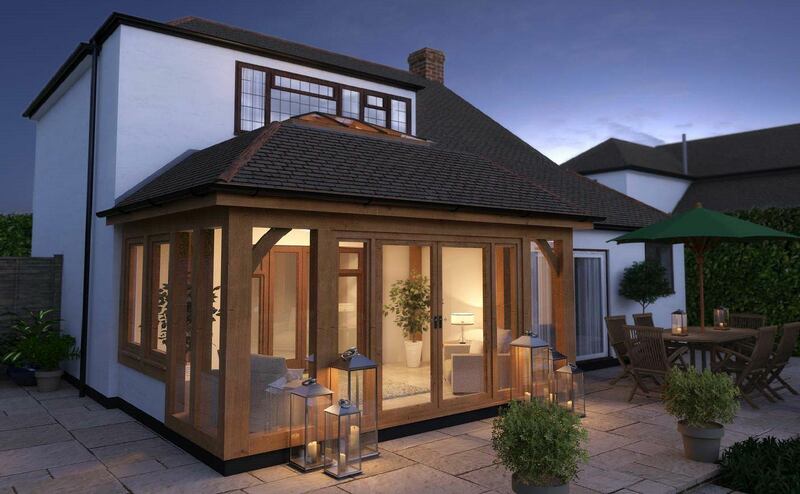 Create a dynamic, contemporary and sun-filled room with a glazed extension. A beautiful glass extension allows you to combine indoor and outdoor living, giving you unlimited access to garden views whilst in the comfort of your home. Imagine full-height glazed walls coupled with a stylish set of bi-folding doors. Glazed extensions are perfect for those seeking a modern space to enjoy all year round. 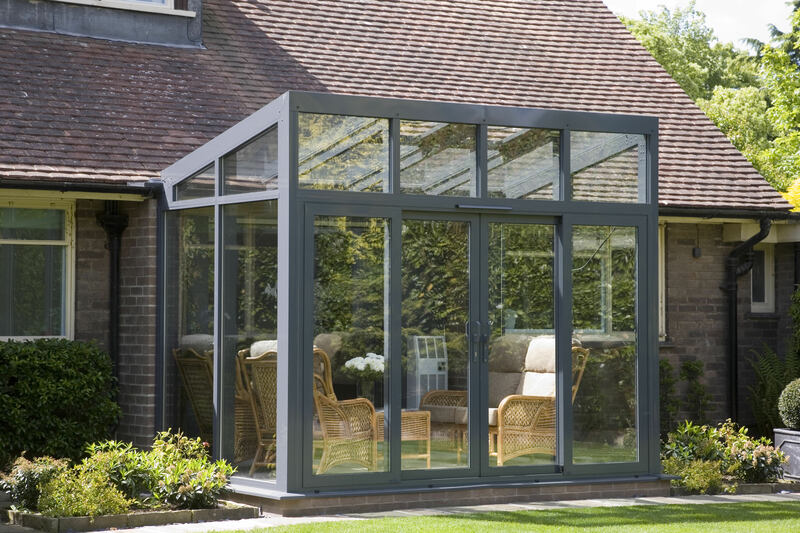 If you are after that ‘wow’ factor then visually, nothing will beat a fully glazed extension. There are many ways you can add space to your home – one of them being a glass extension. Not only do they let in lots of light, they also open your home to your garden. Our high performing energy efficient double glazing also means you can remain warm and cosy throughout the year. Modern glass extensions offer all the benefits of a brick extension. They offer extra space, energy efficiency (with energy saving glass) and increase the value of your home. They can be utilised for many things so if you are dreaming of a new kitchen, dining area or utility room, the possibilities are endless. There are many ways to scale-up space with a glass extension. All options will require time and investment but once the dust has settled, it will be a decision you won’t come to regret. A South-facing glass extension will receive a lot of sunlight and is at risk of becoming quite warm in the Summer months. You will have to consider energy efficient glass or conservatory blinds for a more temperature- controlled room. A North-facing glass extension might tend to be cooler. You might want to consider adding further insulation such as underfloor heating for the colder months. Glass extensions are very popular in properties that are North-facing – homes that are lacking light and generally darker inside. They can be the best way to maximise light and views. Considering a kitchen remodel? Then you will have to bear in mind that due to the glass walls, you will be unable to position anything along the outside. You will have to think about placing kitchen units in the centre of the room. A glazed extension makes for a very interesting feature. 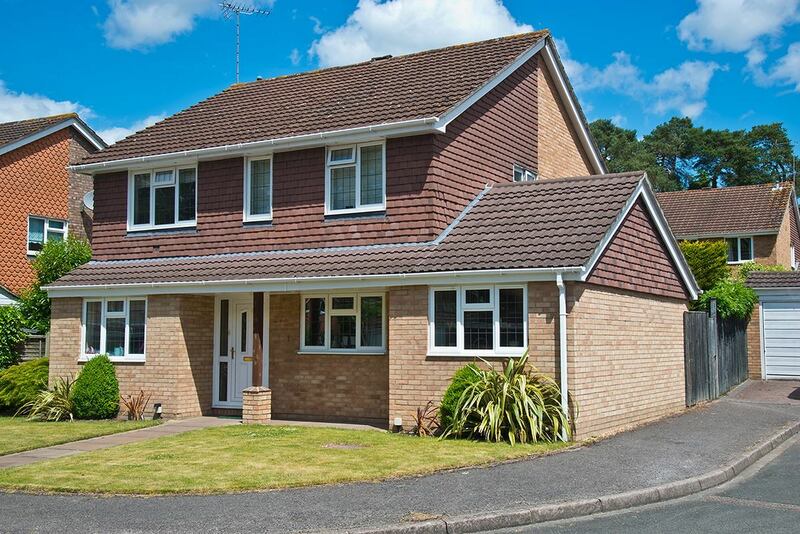 If you want to go beyond the typical brick extension, then why not expand your home in a new direction? 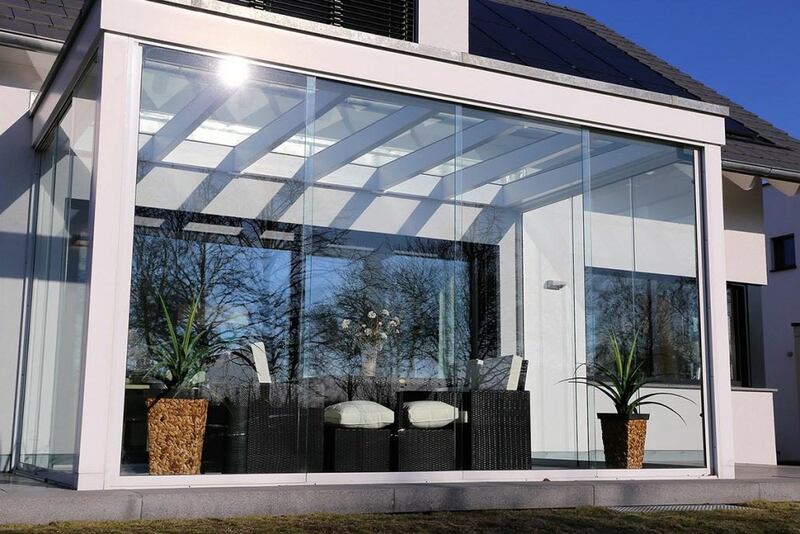 Modern glass extensions are extremely stylish and add a touch of contemporary to even the most traditional of homes. Invite the outside in and appreciate your garden views from the comfort of your new extension. These types of extensions look stunning when attached to seaside properties or any property, giving you beautiful, uninterrupted sea views. The perfect combination of form and function, glass kitchen extensions can be a beautiful addition to your property. Adding this modern glass extension will turn any cramped kitchen into a sociable, family-friendly space. Glass kitchen extensions are also perfect for creating that seamless link between kitchen and outdoors. A must-have for new properties and also one of the top remodelling projects for period homes, kitchen extensions improve lifestyle as well as property value. Improve light-levels, traffic flow and all-round comfort. Will a Glazed Extension Suit My Property? 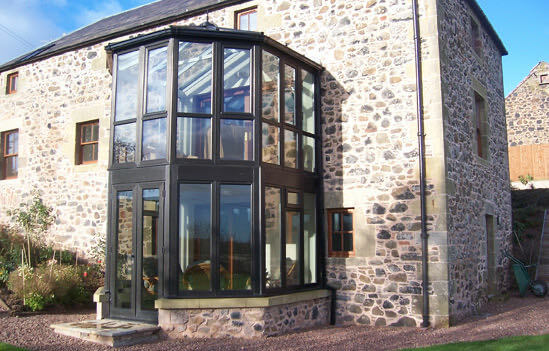 Glass extensions suit both period properties and modern homes alike. Modern glass structures are favoured by English Heritage for use on listed buildings. This is because their design makes a clear distinction between old and new. This is great news for those with listed buildings wanting to add some extra space. If you have struggled to get permission for a brick extension, then a glass extension might be a better alternative. Having a glass extension doesn’t necessarily mean more maintenance. This is largely due to the latest innovations in glazing such as self-cleaning glass and solar control glass. 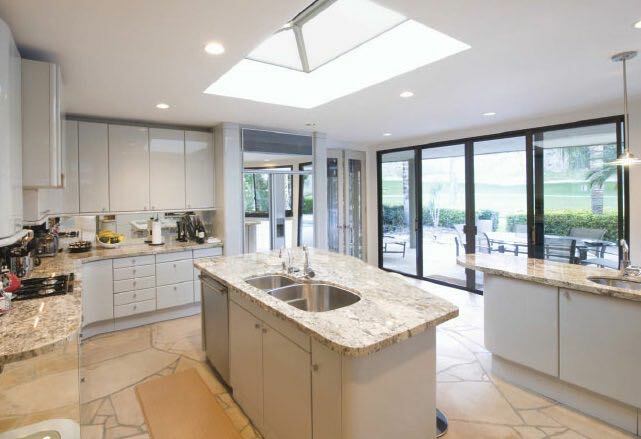 You will however need to think about how you will want your glass extensions to connect to the rest of your home. As well as considering insulation levels. As a rule of thumb, permitted development covers minor extensions. 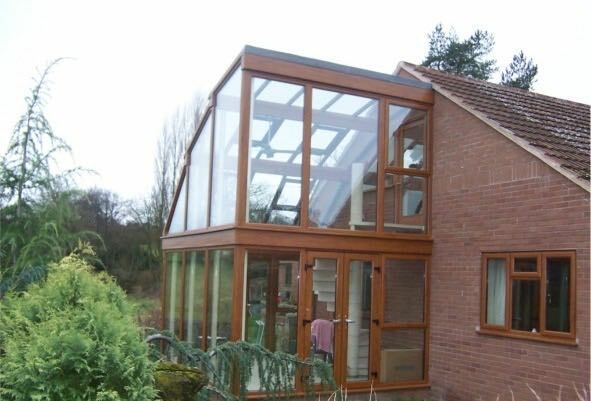 These include loft and garage conversions as well as conservatories. It is always best to head to the Government’s Planning Portal to view the latest laws and regulations. Create a free online quote for your new glass extension or alternatively, use our contact from to talk to one of our experts today. To achieve the best extension you need to choose the best people. Here at Conservatory Village, we have many years of experience installing quality conservatories and extensions in Hampshire and Dorset.